New Delhi, May, 10 (ANI): Germany has opposed the death penalty for Indian convict, Devender Singh Bhullar, who is facing the gallows for the 1993 militant attacks on a top police officer and also a political leader, claiming several lives. Bhullar was extradited from Germany and tried by a court in India. 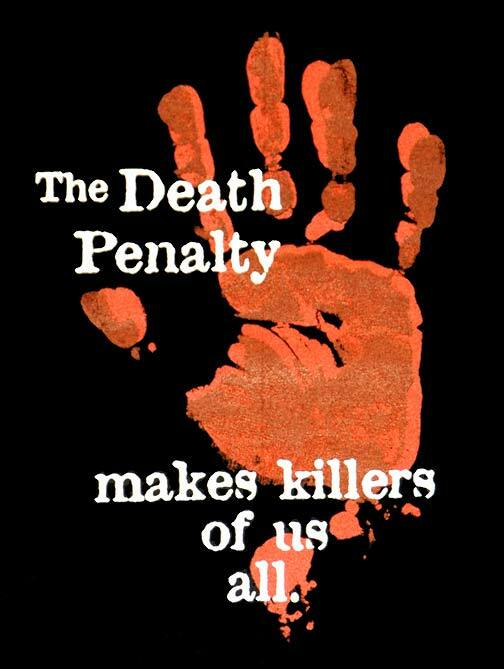 German Ambassador to India, Michael Steiner said on Friday that they were against death penalty, as they don’t believe that it serves the cause of justice. The Supreme Court had last month rejected a petition by Bhullar seeking that his death sentence be commuted to life imprisonment as his mercy plea had not been decided by the President for a long time. Bhullar was given the death sentence for killing nine people with a car bomb in Delhi in 1993.